I don't update this blog very often anymore, mostly because with social media platforms being so readily accessible, people don't tend to seek out information from dedicated sites anymore. 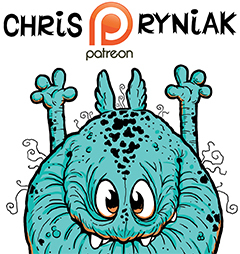 I DO, however regularly update my Patreon page. For those who don't know what Patreon is, it's a service that allows fans to give ongoing support to their favorite creators. You can pledge any amount starting at $1 a month. 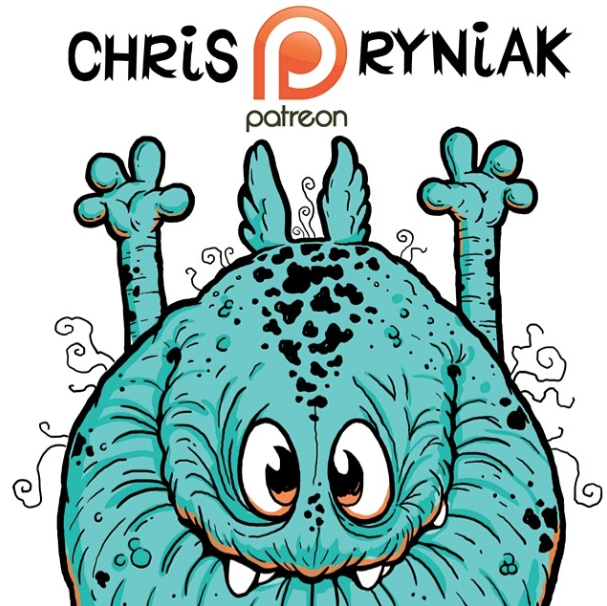 In return you get access to my Patreon activity feed, which is regularly updated with behind the scenes studio updates, news, sneak peeks, secret sales and a LOT of interaction. I don't always have the time to respond to social media inquiries, but I MAKE the time to interact with my patrons! Head on over to my page HERE to see what it's all about! There are tools (such as IFTTT) that can be used to cross-post to multiple platforms, if you care to look into it.